These are the voyages of the U.S.S. Horizon. A new chapter in the ongoing Star Trek: Adventures "Living Campaign" from Modiphius. Follow us on Twitter and/or Instagram! You can can book Justin today to run your game at the Storm Crow Manor in Toronto, Ontario by visiting DMDineTO.com! and to try and calm down this alien dude long enough to find out how to save and entire civilization..
and to boldly say, "holy crap did you see that"!? 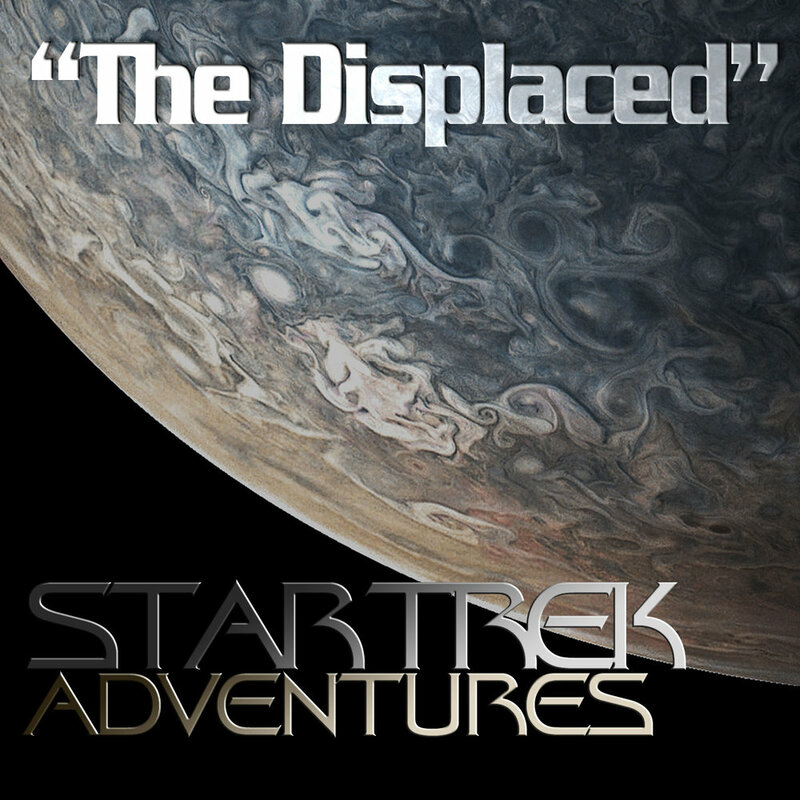 Its ongoing mission, to find out how to get Klingons to chill, to make first contact by blowing up ancient ruins, and to boldly say, "what just happened"?